← First Squash- and other 6 month milestones. Obviously I’m not getting paid for this review. But wouldn’t that be nice!!! Hahaha. This is my real life, actual opinion. 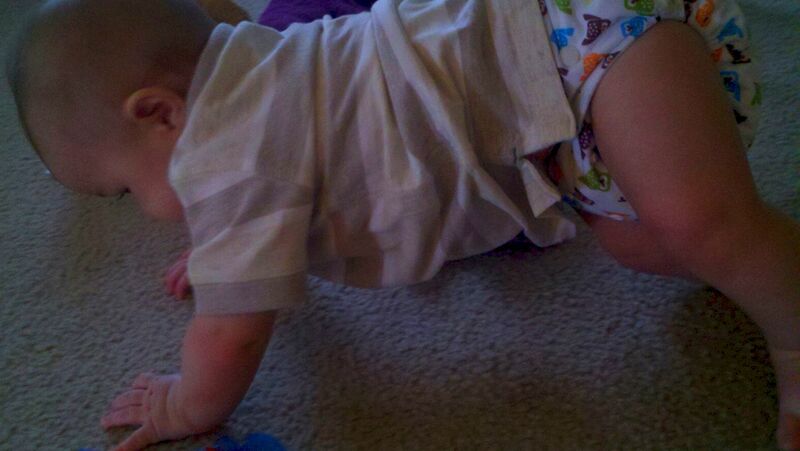 Since I started cloth diapering, Thirsties covers have been my favorite brand. They have cute designs, fit nicely, and are very affordable! I “Liked” their page on Facebook and read some of their customers talking about how much they like the All-In-Ones (AIO). I discovered they were diapers with the cloth linings already sewn to the cover, with tons of padding and “pockets” where you can put additional inserts. They came in the same great designs. I was super excited! I was recently disappointed one morning when I woke Dylan up to change Liam’s diaper, he got up without protest (he’s the best), tried to change Liam’s diaper and came back with the cover on backwards the prefold hanging half way out and the snaps barely shut. He was in there for a long time, but just couldn’t figure it out! How sad! Hahaha. So upon hearing about the AIO’s I realized this would be an easy way for others to change his diaper and help me out a little bit without feeling totally overwhelmed! I ordered two, one in Mud and the other Hoot. 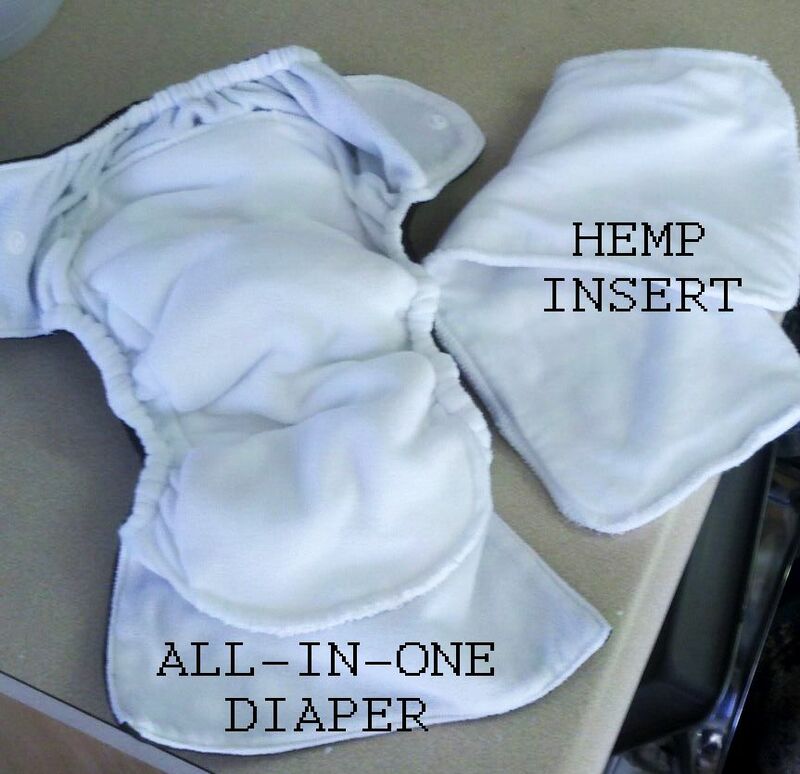 I also ordered (2) 2 packs of hemp inserts made by Thirsties. All you do is snap and go! 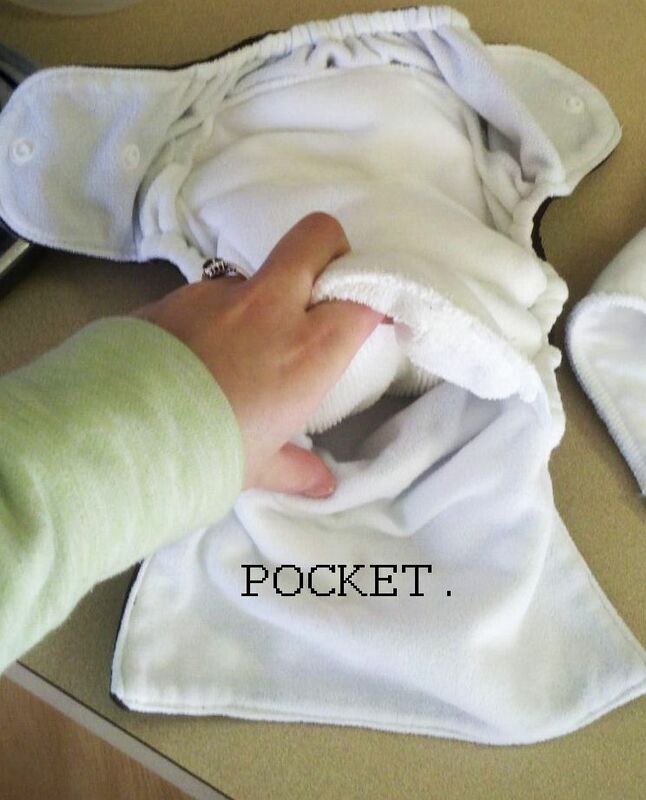 And you can make it even easier on yourself by stuffing the insert and snapping the sides closed ahead of time and just pull up the diaper like, well pull-ups! 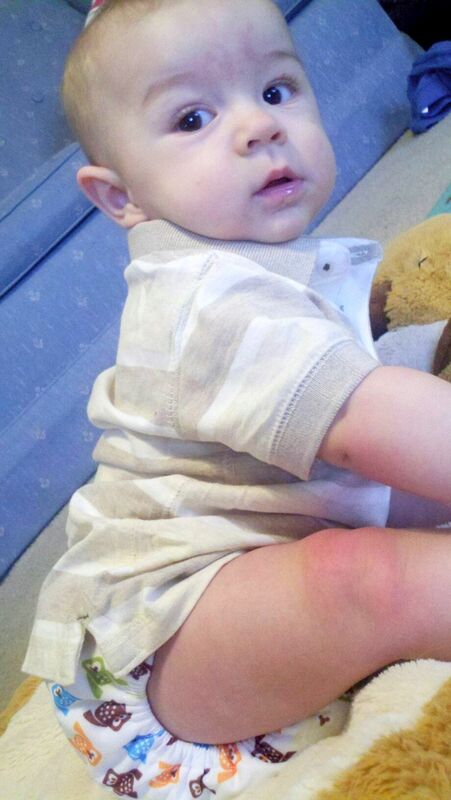 I was trying to avoid poopy’s in these diapers and to use them mainly for overnight. I just liked them so much and wasn’t sure how the stains would wash out! But this morning what-do-ya-know there was poopy of course! So I did a wash and was SO surprised to find that it came out COMPLETELY white?!? That never happens with the prefolds. I didn’t even need to sun it! These diapers are amazing and two will be perfect for us and all we need! 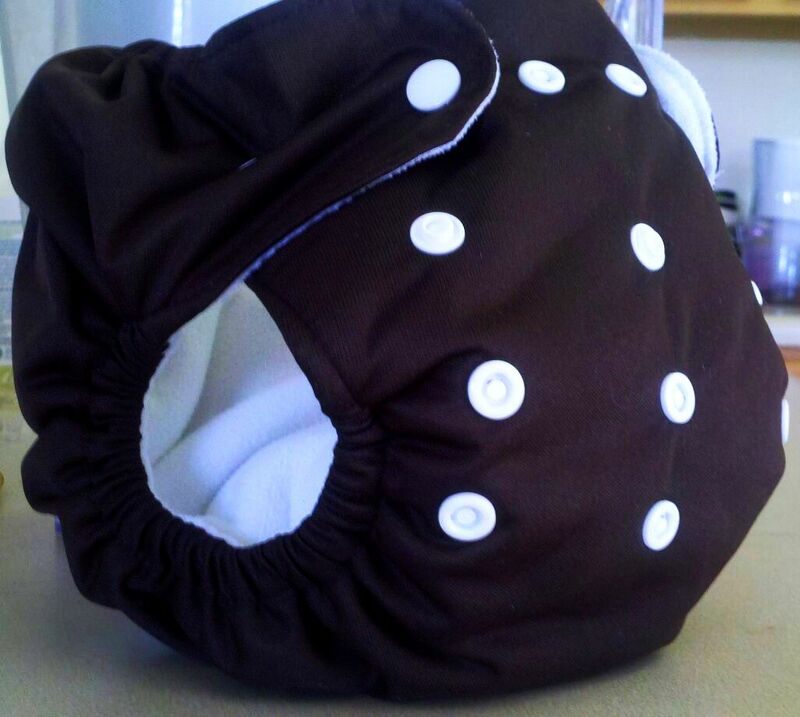 They make cloth diapering simple and logical. Dylan, other relatives, and future babysitters will all appreciate it too! This is Mud. Definitely my favorite diaper of them all! This entry was posted in Uncategorized and tagged affordable, all-in-one, cloth, cloth diapering, cloth diapers, covers, duo snaps, easy, hoot, mud, prefold, simple, thirsties. Bookmark the permalink.